Book Signing and Talk! 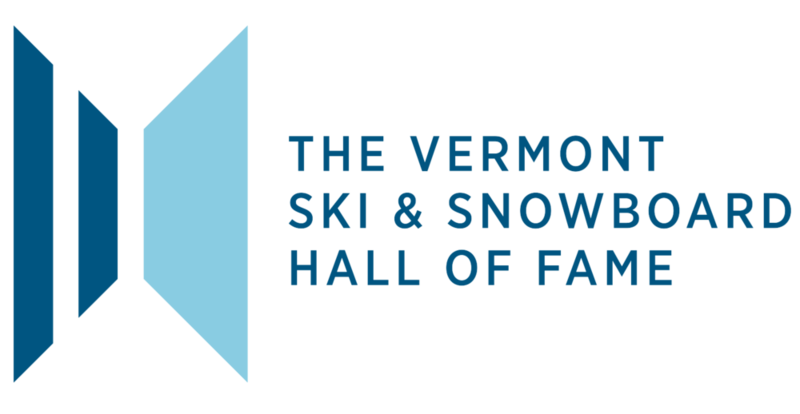 All Along the Clock tower: During the 1980s and 1990s, the “Manchester and the Mountains” area of Vermont was the epicenter of the fledgling sport of snowboarding. With the presence of Burton Snowboards, the U.S. Open Championships and one of the earliest machine-built halfpipes at Stratton Mountain, the local population led the vanguard as the sport ventured from the fringe to mainstream. Ranging from Olympic gold medalists to backhoe operators and converted skiers, locals contributed immensely to the development of the sport. Author Brian Knight details the birth, growth and development of a new worldwide sport from humble beginnings in southern Vermont.